One word kept popping into our heads all day long at Teagan & Michael's wedding on June 9 - fairytale. 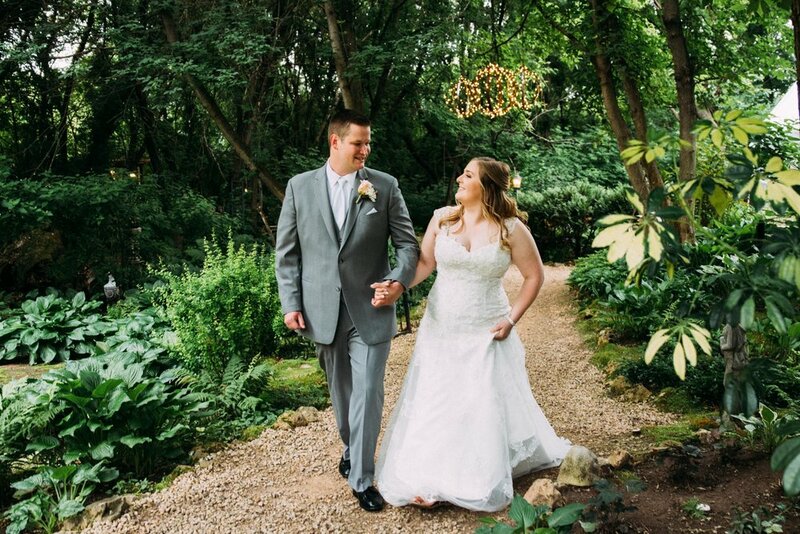 With a ceremony location as dreamy as Trellis and the perfect love story to match, their wedding day was nothing short of a real-life fairytale. We feel so honored to share a video and images from Teagan & Michael's magical and enchanting day. 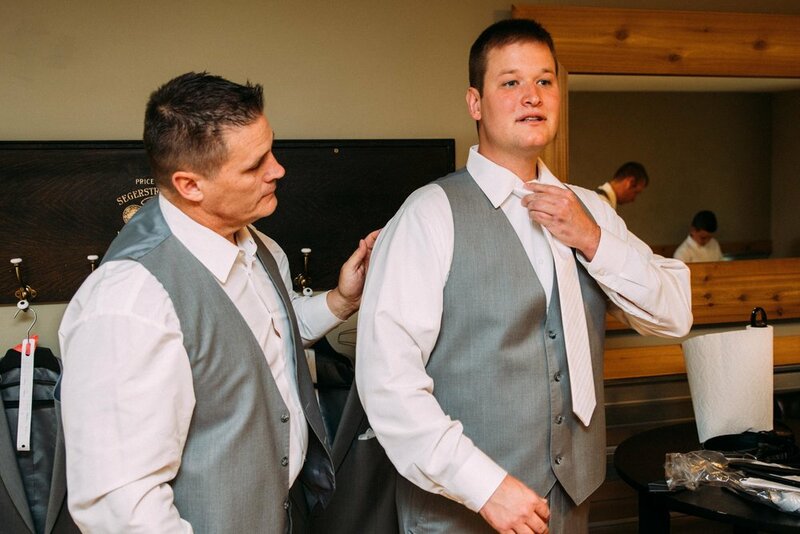 From the moment we arrived, we saw Teagan & Michael's love being shared between their friends and family as preparations began! Watching the women get ready together was so special to witness as they helped each other with eyelashes and finishing touches on hair & makeup. The men got ready in the upper area of the cottage at Trellis - a room complete with air hockey (every man's dream, right?). 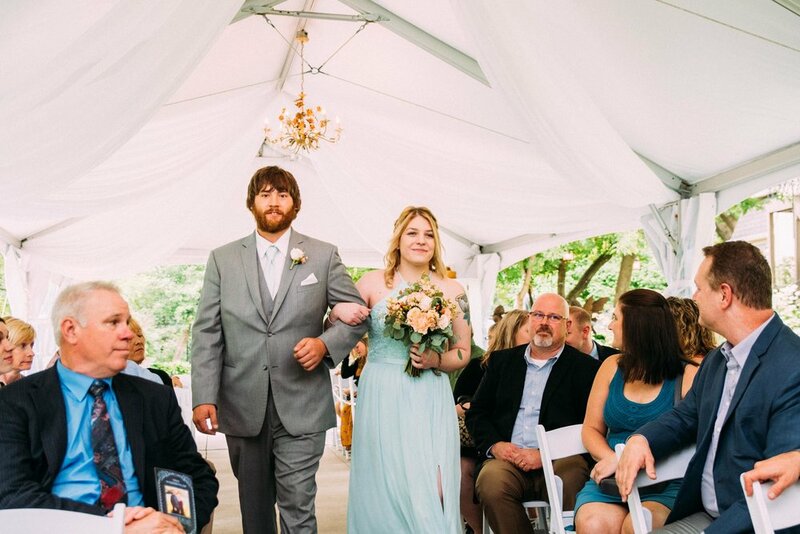 One of our favorite parts of Teagan & Michael's wedding day was the first look between Teagan and her dad! It was a beautiful moment to witness and document! 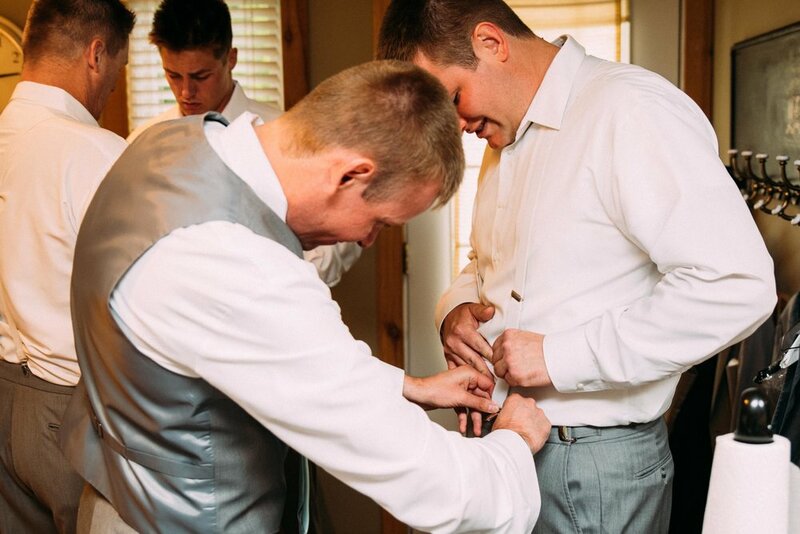 Teagan & Michael's first look is one of our favorites that we have captured. 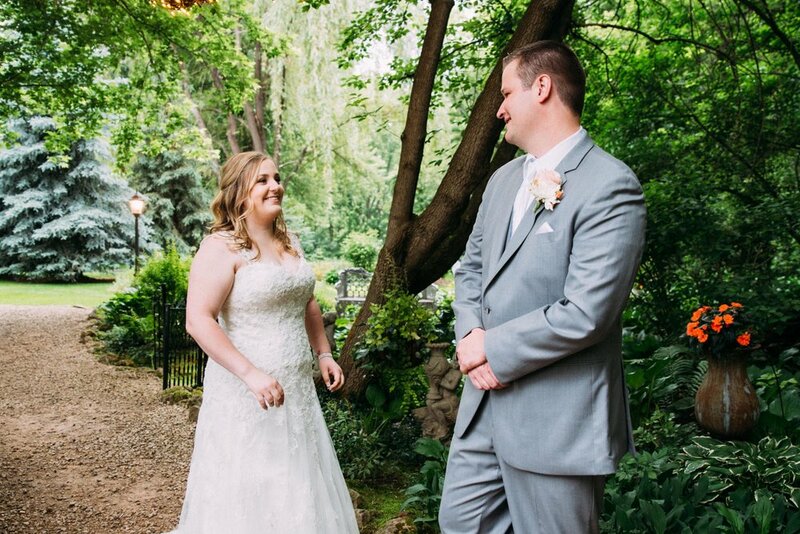 Surrounded by the beautifully green grounds of Trellis, their smiles showed the whole story. Their embrace reflected their love story. Moments that began through online dating and blossomed quickly as they spent more and more time together. 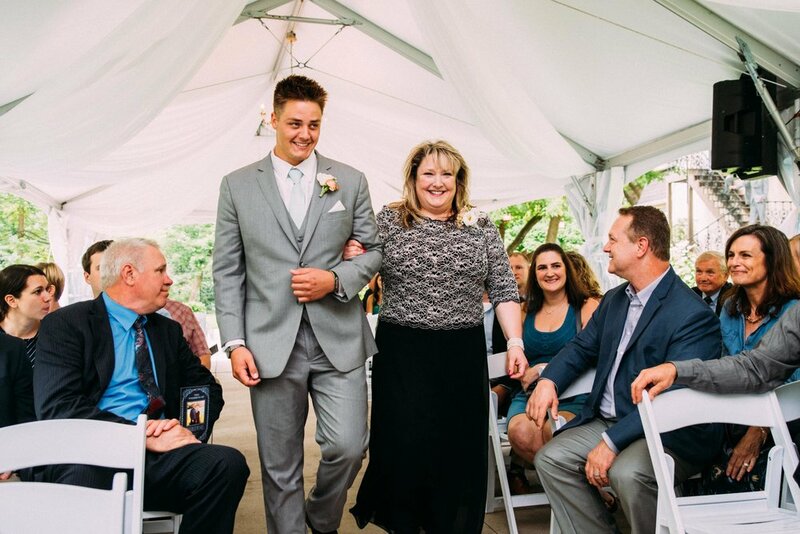 We are thrilled to have had the opportunity to have now done photography & videography at one of Minnesota's premier wedding ceremony sites: Trellis Weddings in Stillwater. A simply stunning site, straight out of a fairytale. 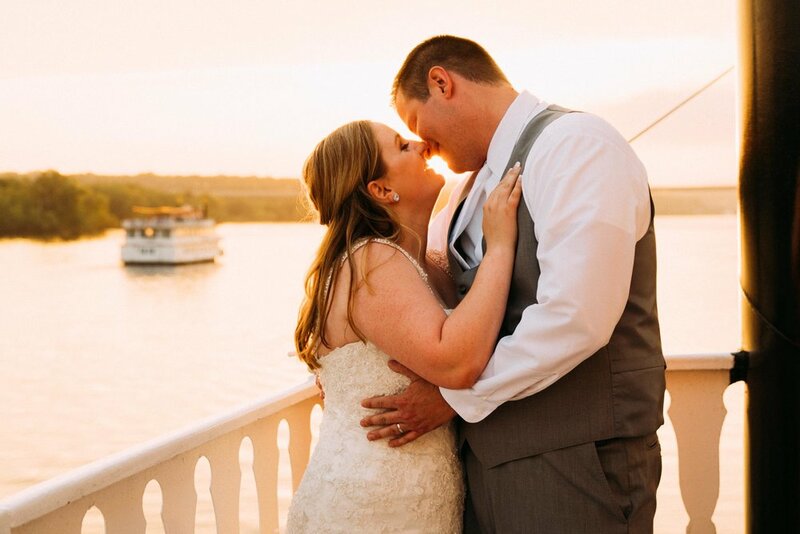 Following the beautiful wedding ceremony, we celebrated their marriage with portraits along the St. Croix River before boarding one of the boats for a beautiful reception on the St. Croix Boats. A reception on a boat?! Sounds just as cool as it was! 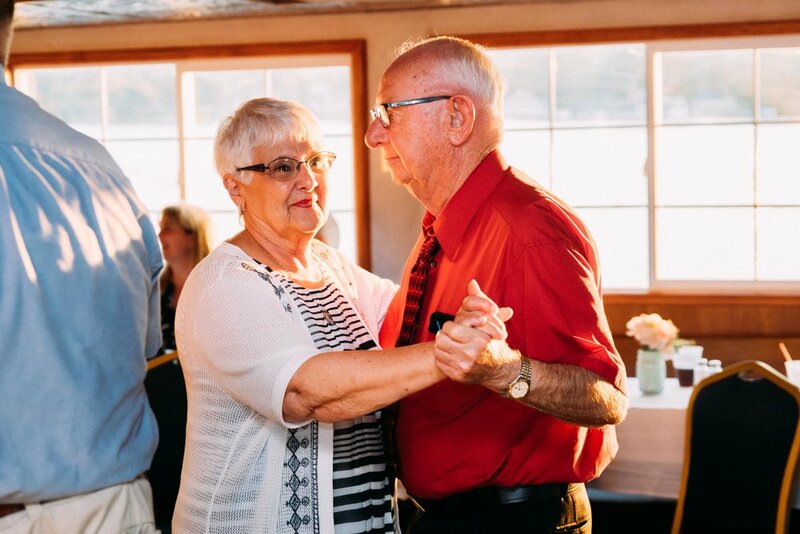 We loved spending the evening with Teagan & Michael and their closest friends on the dance floor! We also snagged some killer sunset portraits as the clouds parted perfectly for a beautiful sunset over the St. Croix River.